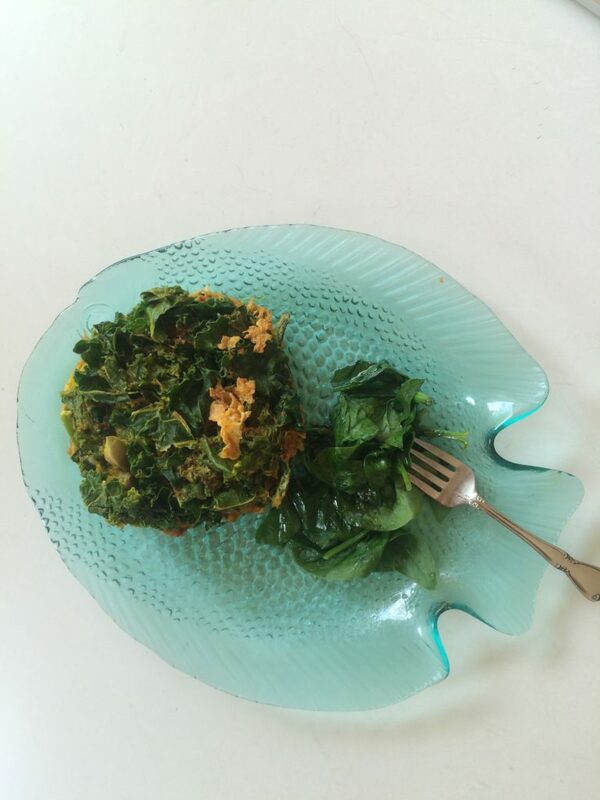 The delish & decadent breakfast recipe I developed is fast & gives you 3 servings of veg to start your day. 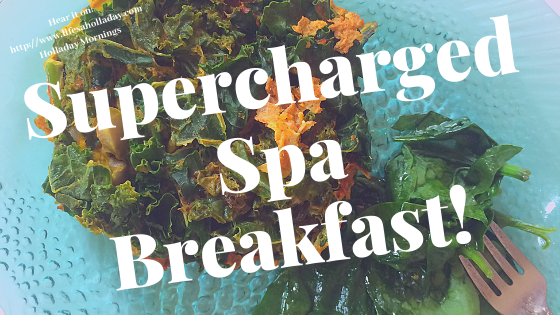 It was inspired by the many spa breakfasts I’ve indulged in and my year living at the Westin Hotel! Not only will you feel like you’re on a vacation, you’ll be more satisfied & I even lost weight. Truly something to get up and look forward to every morning. Fill a microwave mug (examples below) with vegetables, add 1 tsp turmeric powder, and black pepper to taste. Add fresh herbs of choice. Refrigerate overnight. In morning, whip in 2 eggs & 1 tsp heavy cream till veggies coated. Microwave 2 – 3 mins. Voila! If you’d like more spa like healthy and indulgent recipes, check out our peanut butter chili cookie recipe! YUM.